If you are planning a trip during Xmas Holidays, Prague should be your best solution. The city could be call Praha, like in every sign around the city. 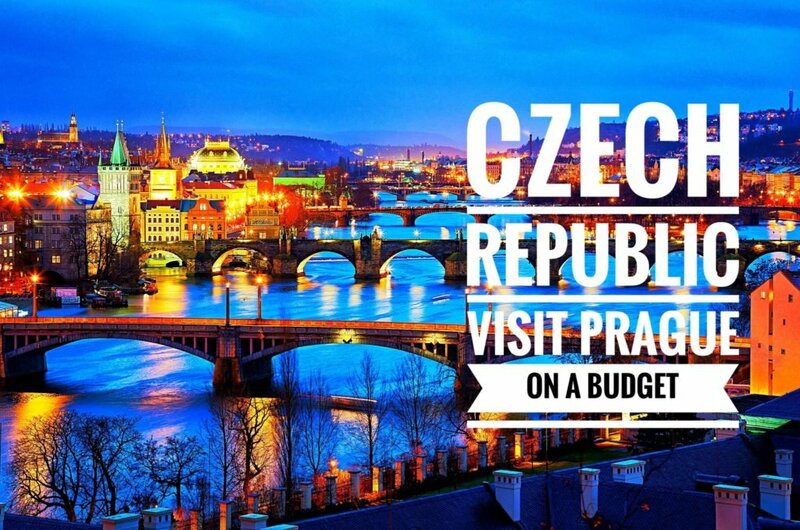 The Czech Republic Capital is one of smallest capitals in the East Europe, but wonderful and awesome as well. In the Xmas time, the city is fulfilled of light and become a “magic city”. The official currency is the Czech Koron, any Euro you change to give you back 24-28 Koron. You can change your money in every bank, and I will advise you to change just in the bank. Everywhere in the streets, you can find some people trying to offer you a better change but, is really probably you get a robbery or fake money. There is a lot of complaint to the authorities about fake or old money without any value. The official language is the Czech, but in an attractive tourist city and everywhere in the city centre there are signs in English. Most all the people at the sightseeing speak a bit of English and you don’t need to struggle at all finding the places you are looking for. Should be really interesting to meet some local people and share with them your adventure, they are really friendly and really appreciate people asking about their day. Prague can be visited in 3 days, or less if you don’t enough free time. This is just a small list of the most important attractions in Prague. Prague is an authentic city, if you want go in deep of the soul, you have to visit Prague like a local. Avoid touristy places and go off the beaten path. 4.1 Book a ticket and fly to the magic city. Is one of the biggest castle in the World, is a Unesco Human Cultural Patrimony. Is one of the best touristic attraction and most all attending the guard change. The ceremony for changing the military guard at the castle take place every day at every hour in front of the main door of the castle. There is the chance to visit the castle inside, the ticket is free. You can visit the Web site for more information because some days the castle require payment for visiting it, the fee is around 250-350 Kc, almost 10-12 euros. If you are planning it, your visit includes The Royal Palace, the Saint Georges Basilic and the Dust tower. If you don’t have the chance to visit all in one day, your ticket can be extended for an extra day. The castle is in the high part of the city, you can reach it with the Tram number 22, stop in front of the main entrance of the castle. 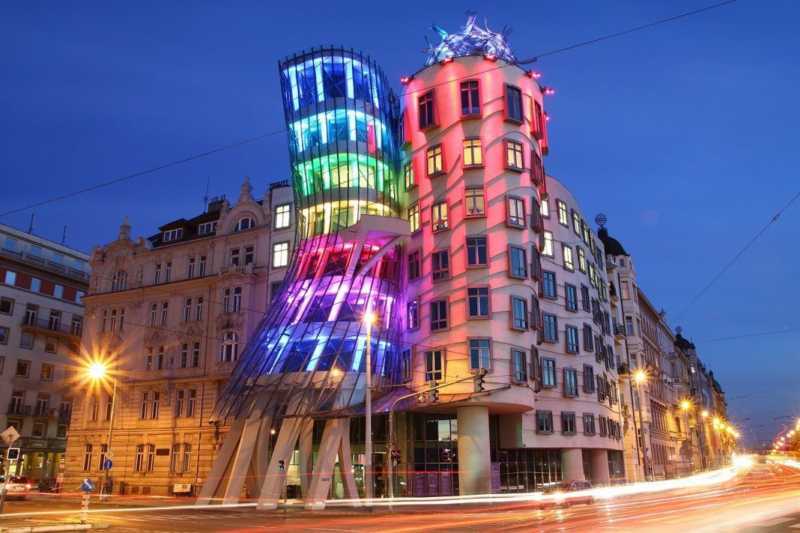 In the wishlist, you cannot miss at all the Dancing House. Those are two buildings associated with a dancing couple. Where has the name come from? One of this buildings go to the sky, the other goes through like the first is waiting for the hug of the other. If you have enough time, you can visit the last floor where take place a French restaurant from where admire a marvellous skyline on Moldava. Prague is beautiful always, but in the Xmas time with light everywhere and the typical atmosphere becomes magic. The city is fulfilled with lights, here you can find a lot of small or big markets. The local markets are the ideal for buy a lot of souvenirs and Xmas presents. This is absolutely one of the best things to do in Prague. There are a lot of market in the Old town, especially close to the Astronomic Clock. This is one of the best sightseeing in Prague, beautiful and rich in history. If you are looking for the best place where eat proper Traditional Czech Food, you must see this guide. The ClockTower is in the historic city centre, is simple to reach it by walk-in few minutes, if you want you can take a ticket for 130 kc, 4 euro more or less and visit the tower inside. It is divided into two parts, the highest part of it and it’s an astrolabe, a medieval tool for define stars position, in the lower clock faces is a calendar. 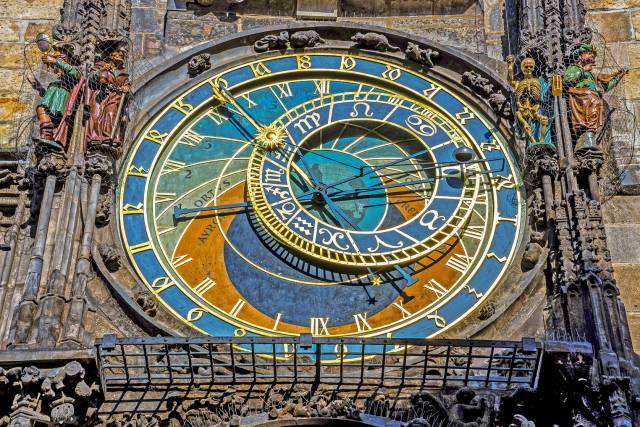 The clock gives us the chance to know the correct current day, the position in the week, in the month and in the year and also the position of the stars. The Xmas holiday is close, is a good chance to visit the Czech Republic and the Prague Markets. Book a ticket and fly to the magic city. Don’t miss to try the Czech beers (Praha), it’s quite new on the market but is becoming one of the best beer you never tried in your life, also the weather can be not really warm and you need to find some more than hot chocolate to warm you up. The cheap prices of the city, out of the touristic areas make it one of the perfect place to land for backpacking travellers around Europe. I lke prague. Spent there 3 days as well, and saw the things you have shown. Kinda willing to come back and get to know more about people rather than sights.